Treatments and rehabilitation for sports injuries such as ankle sprains, foot sprains, hip injuries, rotator cuff, tennis elbow, golfers elbow, hand sprain, muscle and tendon strains, tendonitis, neck sprains/strains, back strains or sprains, knee sprains/strains, scar tissue build up, core muscle activation and various imbalances in the neuromuscular system. Tustin neck pain patients seek out out treatments because they are safe, gentle, and effective. The neck structures are delicate and impact the health of the whole body. Neck pain and neck injuries can cause headaches, dizziness, sleep apnea, snoring, jaw pain or TMJ syndrome, facial pain, shoulder pain, arm pain and back pain. Relief from neck pain and back pain improves performance for local athletes. Dr. Shouka has extensive experience with professional athletes helping them recover sooner and increasing their athletic potential. We have been providing Orange County sports therapy for 29 years. Irvine athletes, Tustin athletes, Orange athletes and Santa Ana athletes can benefit greatly from our extensive experience and understanding of sports injuries. 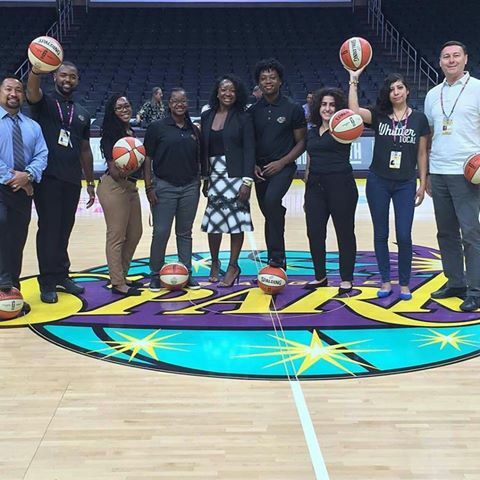 The Los Angeles Sparks is a professional basketball team that won the 2016 WNBA Championship! ChiroActive Therapy provides quality chiropractic and massage therapy to Tustin, Irvine, Costa Mesa, Newport Beach and the neighboring communities. We are located in the center of Orange County. We carry high quality nutritional supplements from Metagenics, Dee Cee Labs, Standard Process. and Anabolic Laboratories for the support of various nutritional deficiencies. Effective treatments for many pain syndromes such as headaches, neck pains, and back pains. 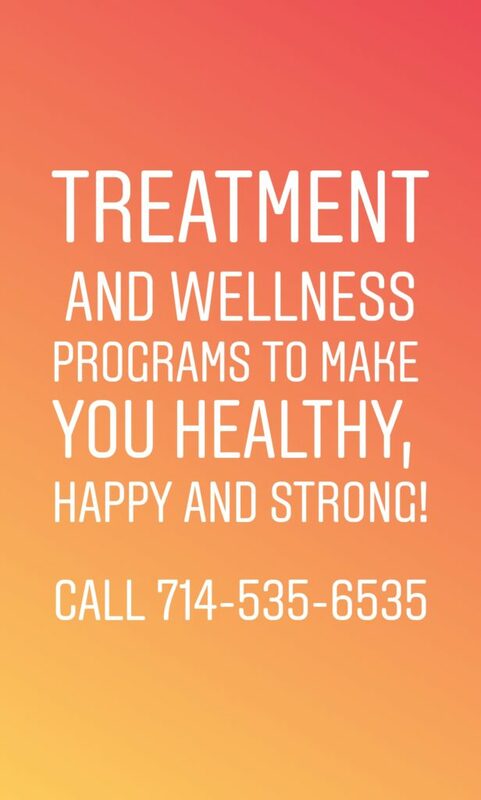 Serving the OC with great chiropractic, massage therapy, and exercise programs for spinal disc bulges, disc herniations, lumbar disc disease, and cervical disc conditions. 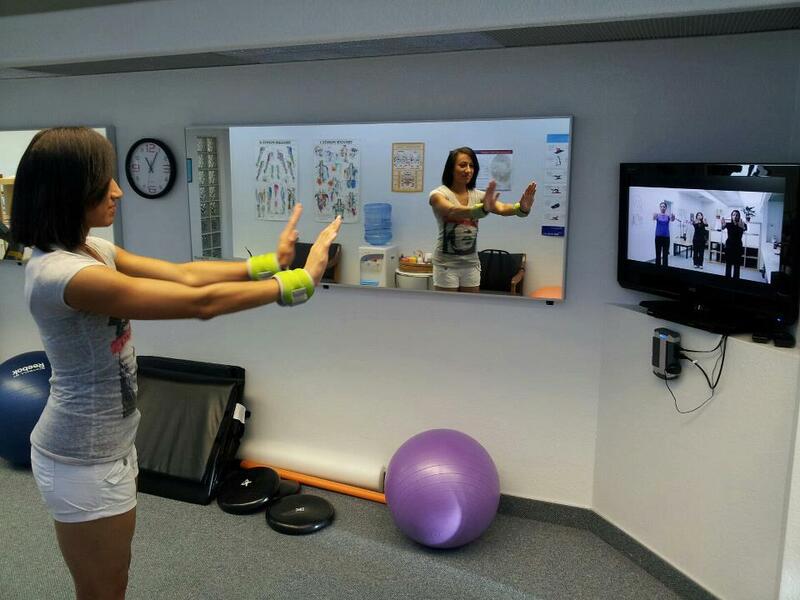 Sports Therapy for injuries stemming from gymnastics, dancing, basketball, soccer, football, baseball, tennis and golf. 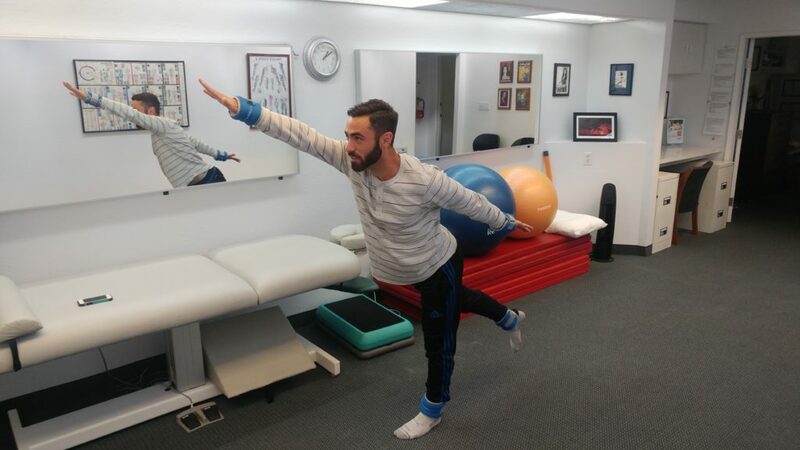 Tae Kwon Do Champion exercising at our Tustin chiropractic and sports rehab clinic. 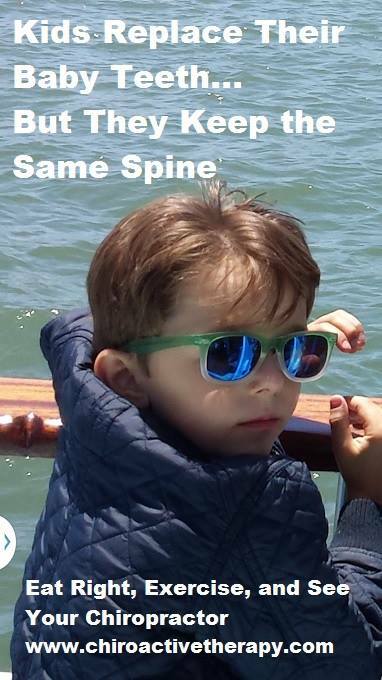 Chiropractic for children prevents future pain for grown ups! Welcome to the home of the best chiropractor in Tustin. We are located near the City of Irvine if you are looking for an Irvine chiropractor office. 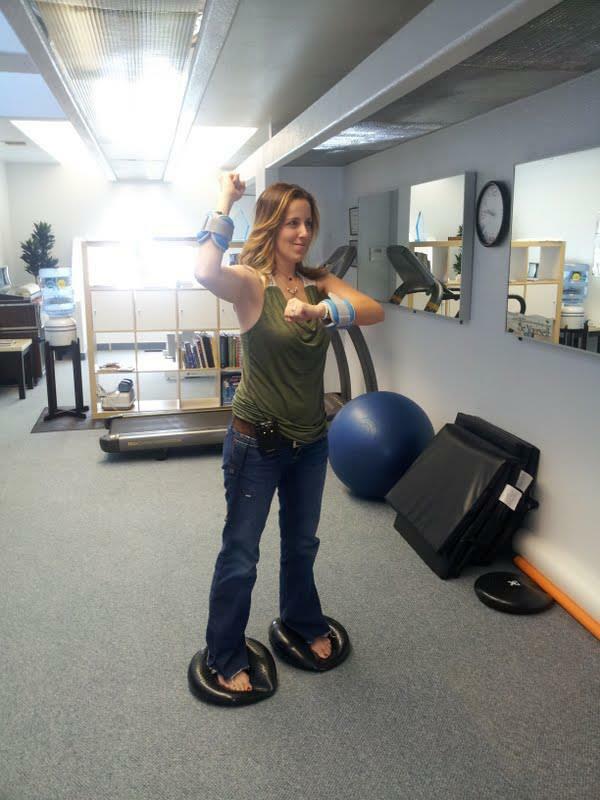 We are a chiropractic office that is conveniently located near Costa Mesa and Santa Ana. If you are looking for a chiropractor in Orange you will also find our location convenient as well. Combining Chiropractic massage with exercise has proven very effective for student-athletes. Tustin high school students have found our location convenient and our chiropractor and sports therapy treatments effective for their sports injuries. Orange Coast College in Costa Mesa and Santa Ana College athletes can benefit from chiropractic and massage sports therapy. Student-athletes that attend University of California Irvine or Irvine Valley College will get a competitive advantage by having our exclusive sports therapy treatments. Come to ChiroActive Therapy Sport and Spine Center in Tustin for your sports injuries and get the competitive edge that you need. Soccer players in Tustin, Orange, Santa Ana, Irvine, Anaheim and Costa Mesa will find the sports injury treatments very effective. Chiropractic therapy is very effective for sports injury therapy for patients from Orange. Sports injury therapy in Tustin is convenient and effective. Sports injury therapy for Irvine patient was very helpful. Costa Mesa athletes found sports injury therapy effective. Orange athletes would benefit greatly with our exclusive sports injury therapy and chiropractic therapy in Tustin. Chiropractic therapy for Irvine athletes improves coordination and strength. Costa Mesa athletes get results with chiropractic therapy. Get neck pain and back pain relief in Tustin with reliable treatments. Chiroactive therapy is an excellent resource for back pain relief for Irvine residents. Orange residents will find chiropractic therapy very effective for back pain relief. If you live in Costa Mesa and you need back pain relief come visit us. For those that need neck pain relief in Tustin we are your number one choice. Tustin neck pain patients get relief at our Tustin chiropractic office. We are conveniently located next to Irvine for neck pain relief. If you need neck pain relief and you live in Orange we are nearby. Students that are attending colleges in Costa Mesa or Santa Ana or Irvine will find neck pain relief by visiting us.